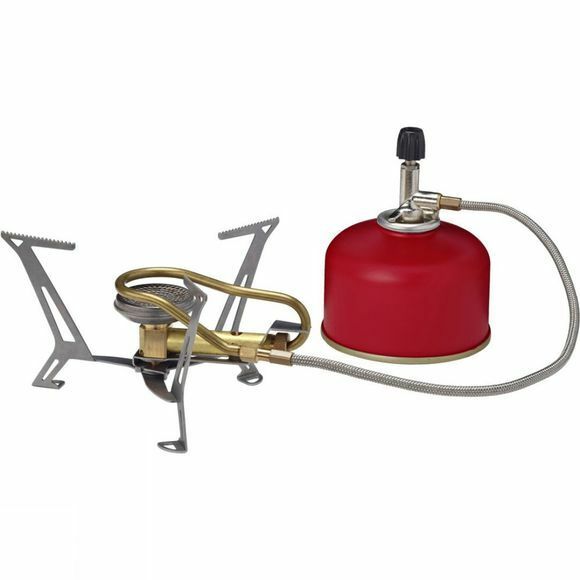 The Express Spider II Stove from Primus is an ideal gas stove for year round backpacking. A preheat tube allows the stove to be used in colder conditions and a foil heat reflector increases efficiency. The Spider folds down for transport and comes complete with a stuff sack for convenience. Please note: Primus Power Gas Cartridge sold separately.